2-POWER CBI3427A Designed for exact compatibility with 2-POWER product, 2-POWER accessories ensure maximum performance, longevity and ultimate cost-effectiveness. 2-POWER accessories are an integral part of the fundamental design of its main products, combining with other key elements of their design to deliver optimum durability, reliability and quality. For travel or backup, choose an extra rechargeable battery for your backup. 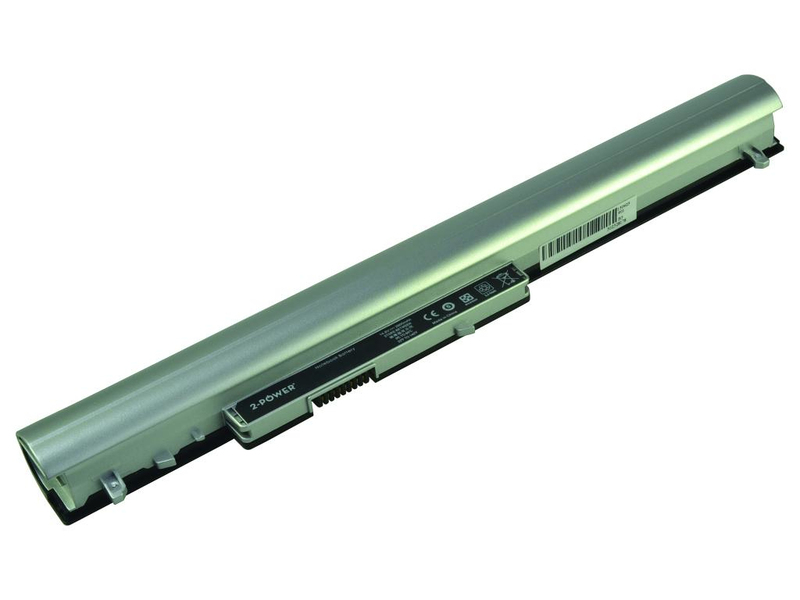 Stay connected more with the help of a spare ThinkPad system battery or replacement, allowing more use of your laptop when you can not plug for power.